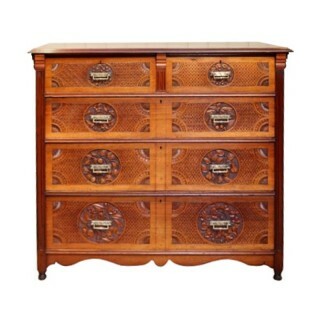 We have been established since 1978, dealing in and restoring most antiques, but specialising in clocks and furniture. In addition to our retail showrooms we have several stock rooms where we display our un-restored items that can either be purchased 'as is' or restored to order. We have facilities for worldwide packing and shipping and send off several consignments every week. 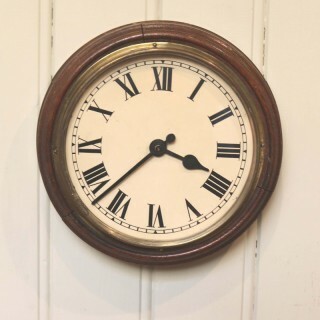 We have our own on-site workshops where we carry out specialist restoration work to clock movements, clock dials, cases and furniture cabinet work including French polishing. Additionally we have a re- upholstery service.